Gather your ingredients, pull out the pots and pans, and put your chili-making skills to the test! Join us Sunday, March 3rd at 6:00 pm for some fellowship and friendly competition, all for a good cause. Here’s how it works…to be included in the competition, bring your favorite chili. 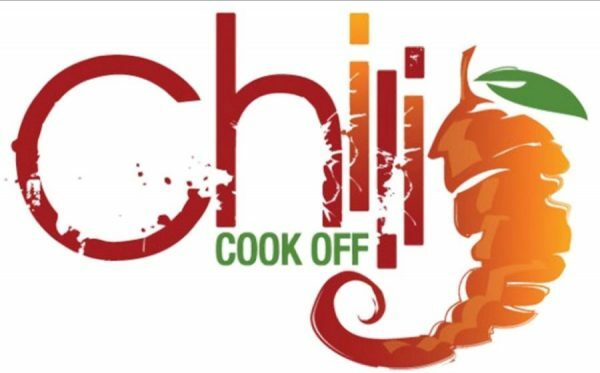 We’ll sample all the chili entries, and vote for our favorites with financial contributions. The chili that earns the most, wins! We also need toppings, sides and desserts. So, even if you decide not to compete, you can add to the meal. Drinks will be provided. All proceeds go towards our food-related missions. Following the meal and voting, we will be packing Weekend Backpack Meals for kids, to be delivered to Cedar Lane School in Vienna. We will also be putting together more Blessing Bags for handing out to the homeless. Church members are encouraged to keep a Blessing Bag in their cars to handout when the need arises. A light lunch of soup, bread and small bottle of water will be available as early as noon on March 30 for $3.00/bowl. Proceeds will help offset the cost of Rise Against Hunger. Choose from delicious, homemade chicken noodle or vegetarian minestrone while supplies last. 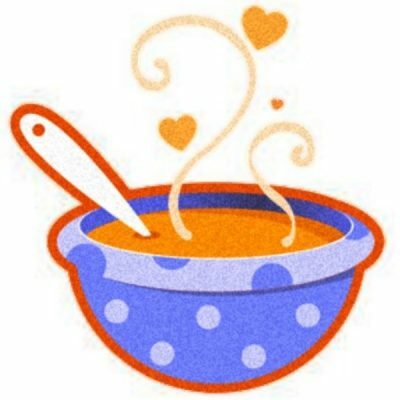 Come early, enjoy a bowl of soup, and do twice as much to help hungry people around the world!